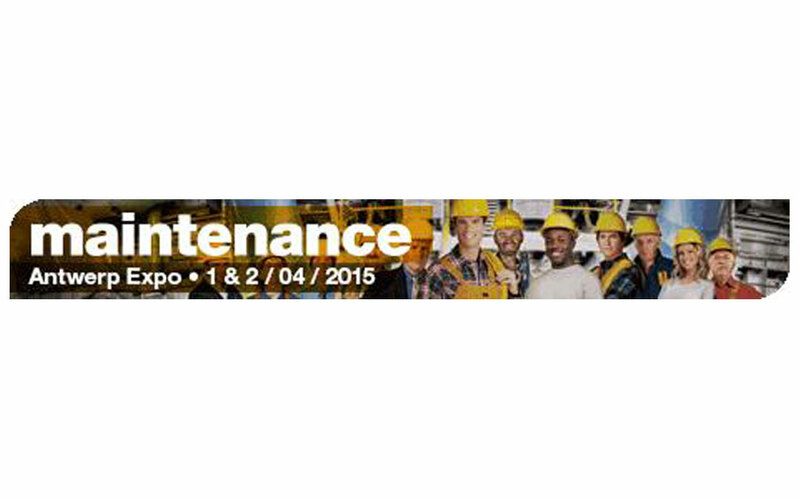 In a few days the Maintenance show is starting in Antwerp Expo. Come and visit us on booth 1110. We will be showing you the new Generation 3 CPM-100 labelprinter and explain why this is the ideal machine for any production environment where safety and Lean thinking is top priority.